WELLDONE PUBLISHERS TRENDS· Art Prints & Greeting Cards Worldwide. : The Fashion and Art Weekend: "Salvador Dalí & Elsa Schiaparelli, the surreal couple"
The Fashion and Art Weekend: "Salvador Dalí & Elsa Schiaparelli, the surreal couple"
Welcome back to our new section The Fashion and Art Weekend, directed and written in exclusivity for Welldone Publishers: Art Prints & Greeting Cards Worldwide by Silvia Moya @betrendy, an expert fashion blogger. The aim of #FashionArtWeekend is to look into art & fashion collaborations, from the present-day to historic fashion evolution. 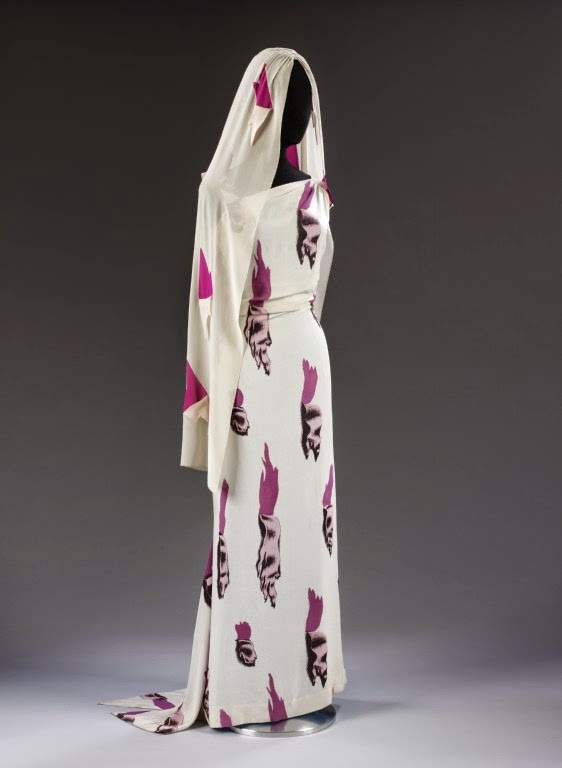 When Fashion meets "The Memphis Group"
Prada & Graffiti: "In the heart of the multitude"
Salvador Dalí was born in Figueres, Catalunya (Spain) on May 11th 1904 and he is one of the best-known artists worldwide. 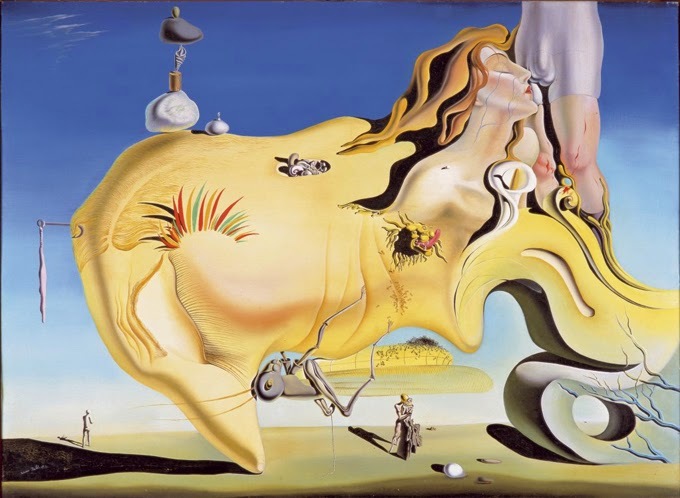 Highest representative of surrealism and provocation, Dalí devoted his entire life to drawing, painting, writing and definitely: creating. When I think about him it comes into my mind, besides his vivacious mustache (which he worn in honor of his admired Velázquez), some of his artworks, such as his soft watches or The Great Masturbator in addition to those performed by the inspiration of his muse: his wife Gala ... . But certainly, it was much more hidden behind the painter. 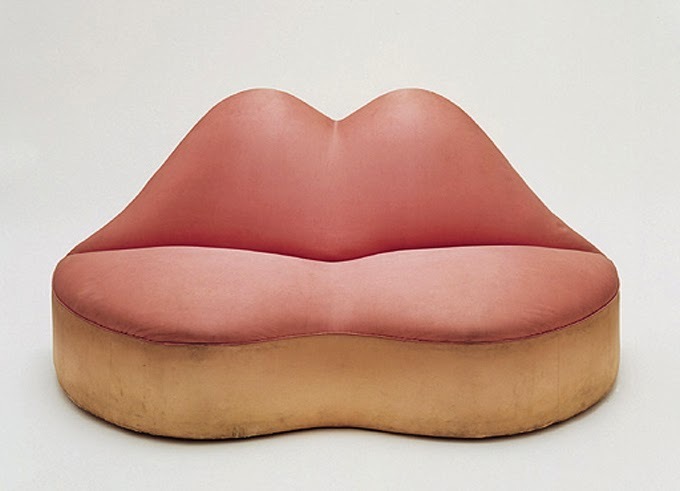 Dalí was a designer: Two of the most well-known objects were those sponsored by the British millionaire and poet Edward James who used to patronage surrealist movement: the famous Lobster Telephone (1936) and the exhilarating Mae West Lips Sofa (1937) that Dalí created inspired by the lips of his American actress portrait. 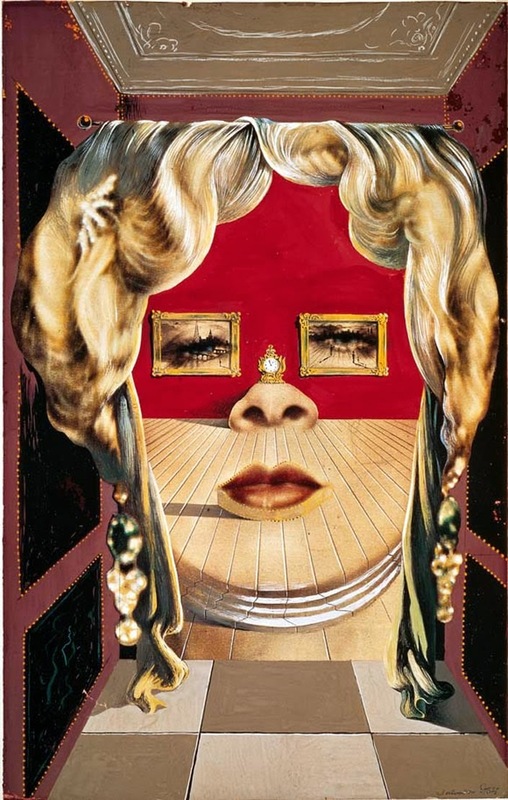 Dalí was a filmmaker: He collaborated with Buñuel and Hitchcock and he even worked closely to Walt Disney. 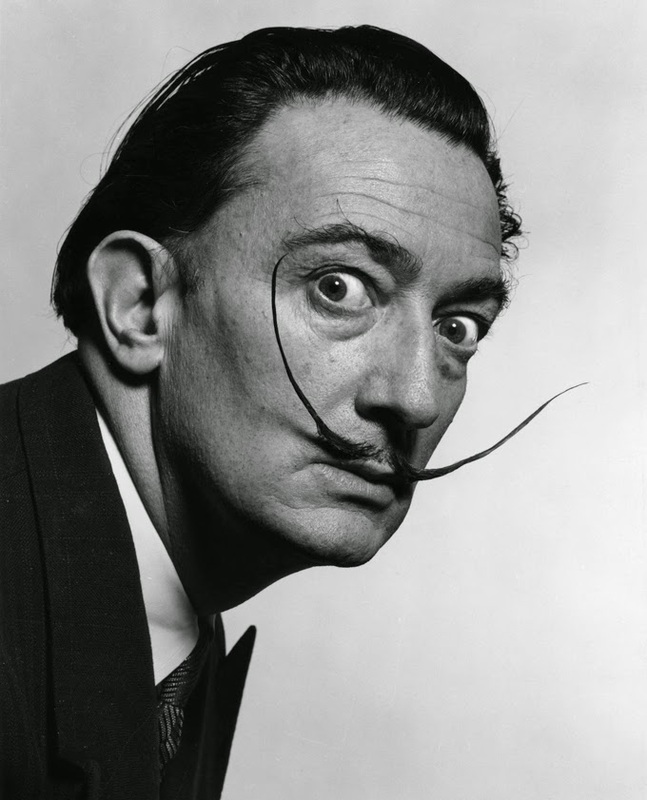 Dalí was a writer: He wrote his own autobiography. 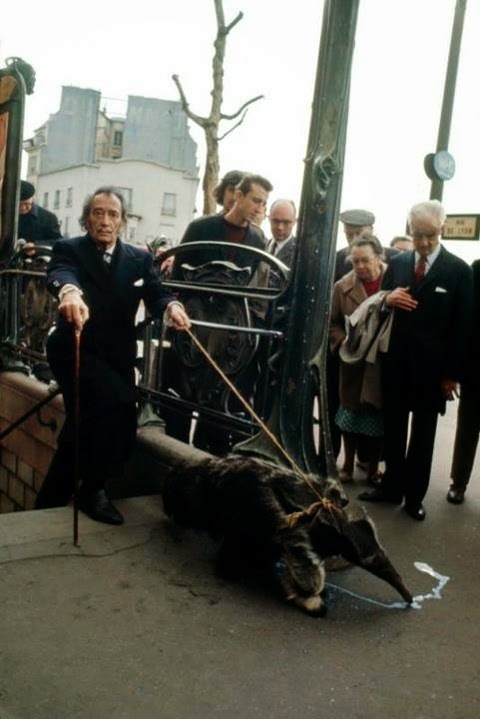 Dalí was an architect: He worked next to the builders who built his Museum-House opened to the public at his hometown. 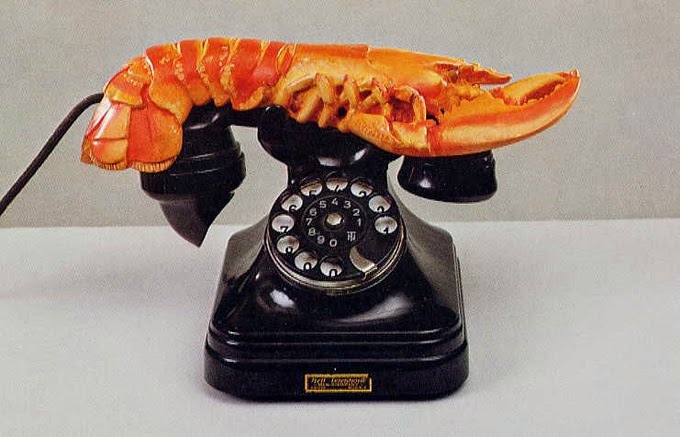 Dalí was a character: His rivals used to say he sold himself better rather than his artworks, to which he replied back: What's important is people to talk about you, even if they only say good things. 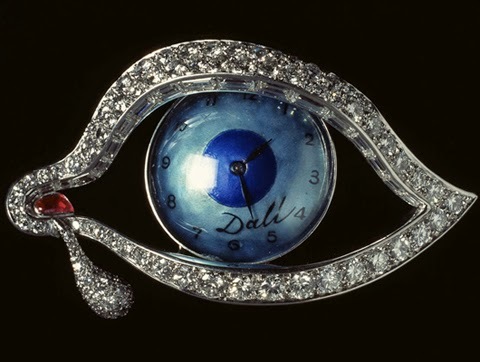 And finally, Dalí flirted with fashion thanks to, among other influences, his friendship with the Italian designer Elsa Schiaparelli. 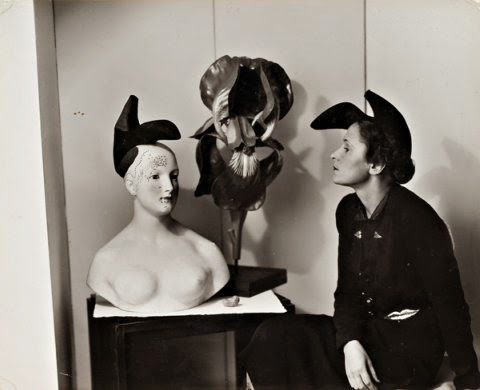 Born in 1890 in Rome (Italy) within a wealthy family, the couturier Elsa Schiaparelli is to fashion what Dalí is to painting: his most eccentric and arty icon. 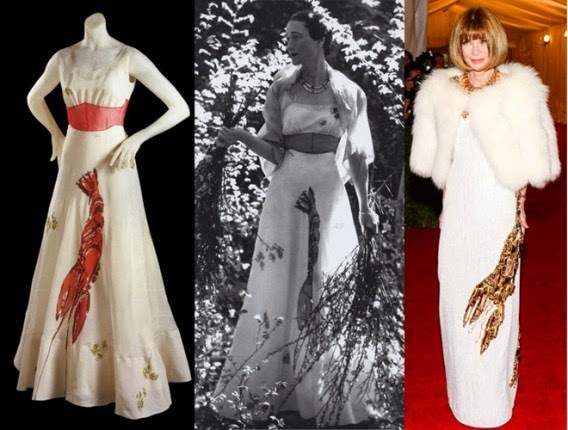 Fashion industry owes to Schiaparelli the invention of the Trompe-l'œil effect, the culottes (garment that looks like a skirt but it is actually pants) the shocking pink (her favorite color), dresses in newsprint tissue and the prominence given to both buttons and zippers on her designs. Besides, her catwalks were authentic theatrical performances, something quite unusual in the era of minimalism. It is important to highlight her contemporary rival was Coco Chanel, french couturier who was also the first fashion designer who collaborated with artists like Jean Cocteau and Salvador Dalí. 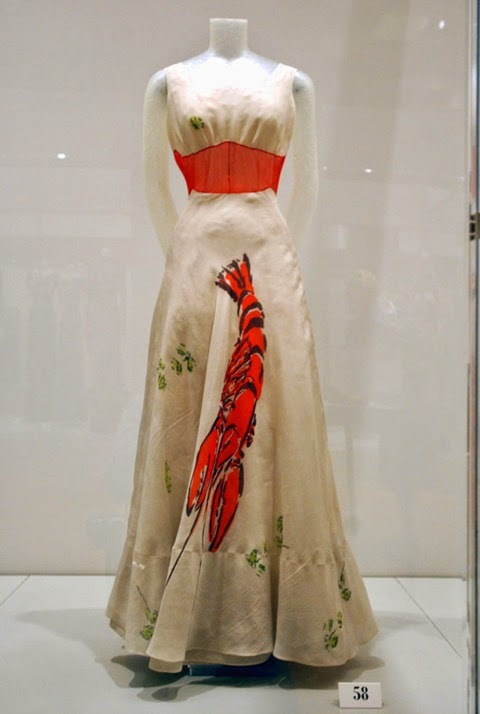 And the Lobster Dress (1937), outfit redesigned by Prada for Anna Wintour, to be worn during the 2013 MET gala, intitled: Schiaparelli and Prada: Impossible Conversations, making a tribute to these great women. 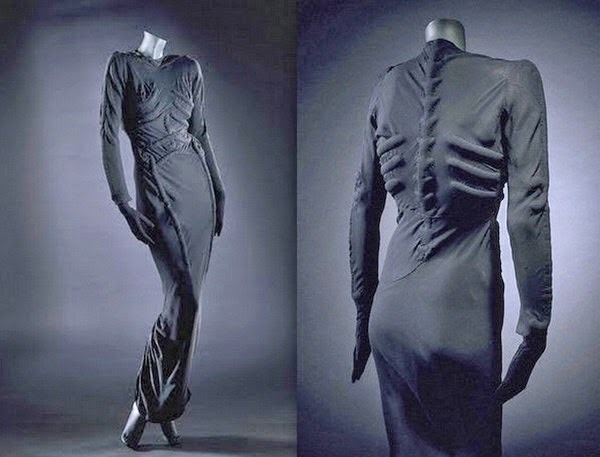 Happily, there were much more fashion icons designed by both artists: the Aphrodisiac Jacket (1936), the Skeleton Dress (1938), the Tears Dress (1938) and several pieces of jewellery exhibited in the The Dalí Theatre-Museum of Dalí, in Figueres. 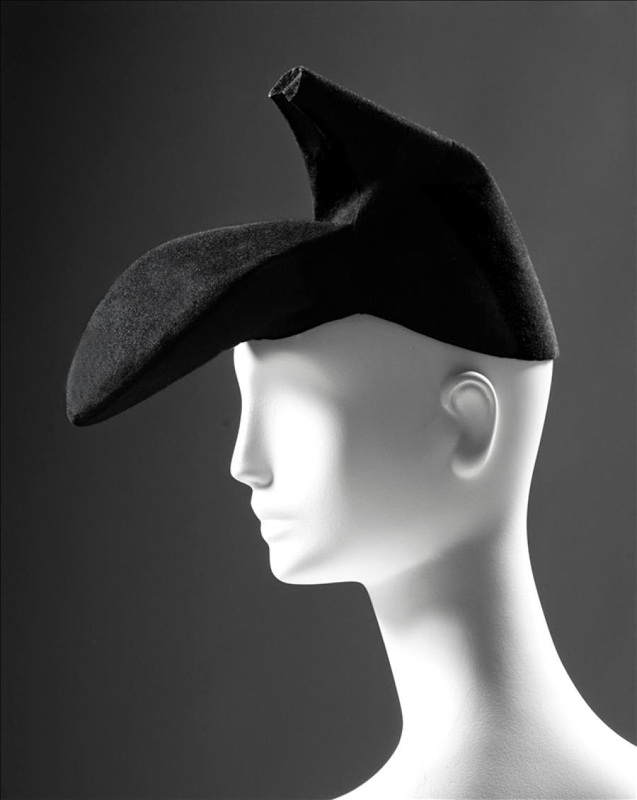 But unfortunately, although Schiaparelli's fashion creations received good press and public reviews the sales results were not successful enough, so shortly after her collaboration with the surrealist artist, the Italian designer couture house declared bankruptcy in 1954. Her shop in Paris was closed and she retired from fashion. 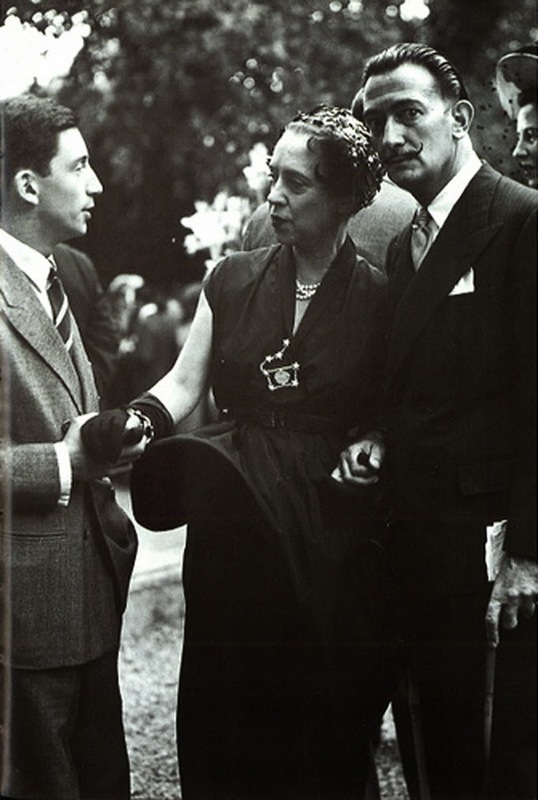 Schiaparelli died in 1973, in Paris. The creative director of Schiaparelli, Marco Zanini, has tried to revamp the couture brand, purchased by Diego Della Valle in 2007. Marco Zanini has sent back to the runways the Schiaparelli's allure during the Paris's couture week, which was run last January. 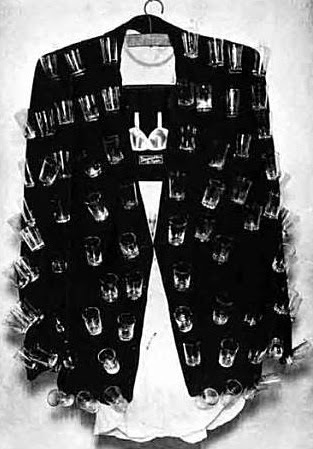 Meanwhile, Dalí kept creating and even he dared to design a collection of hilarious bathing suits. He was a genius who also preached by example since he himself was his own creation most surreal. Who but himself would ever have a pet anteater?